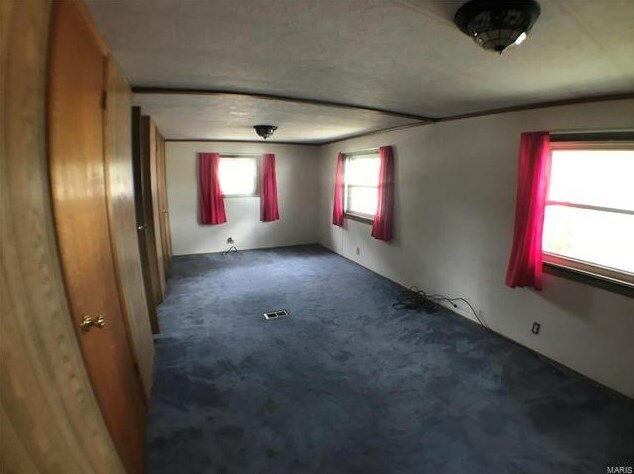 WELL KEPT! 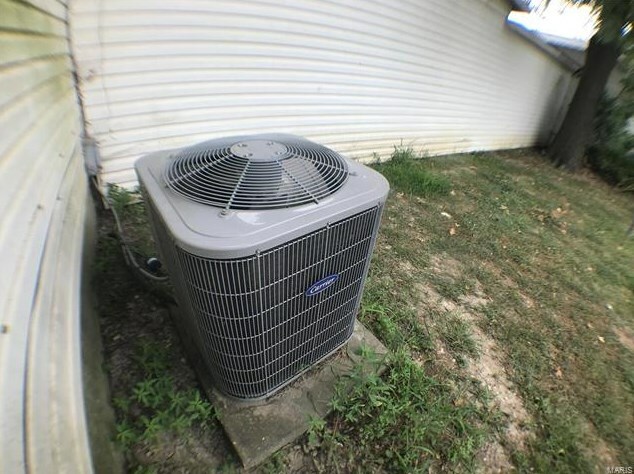 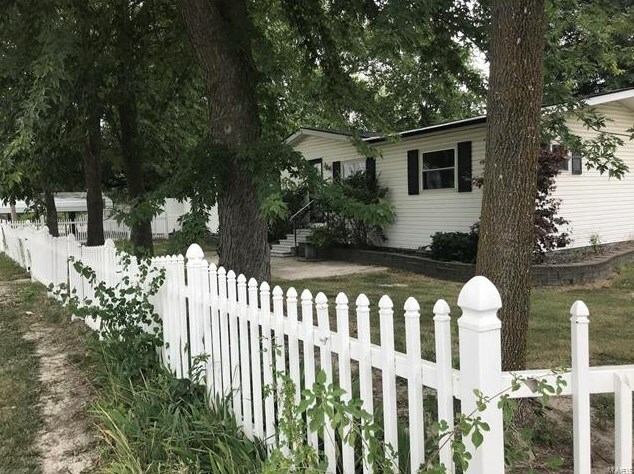 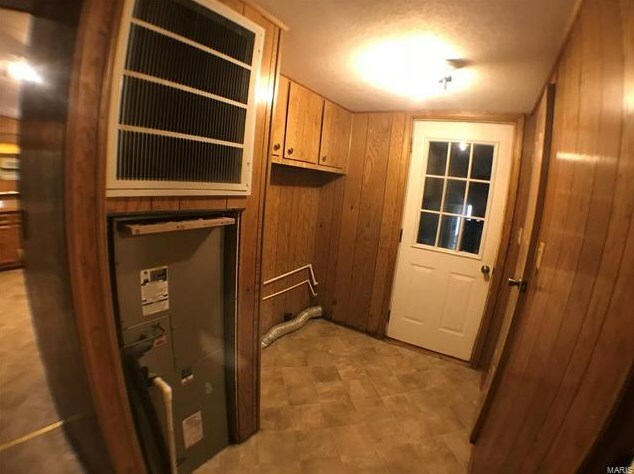 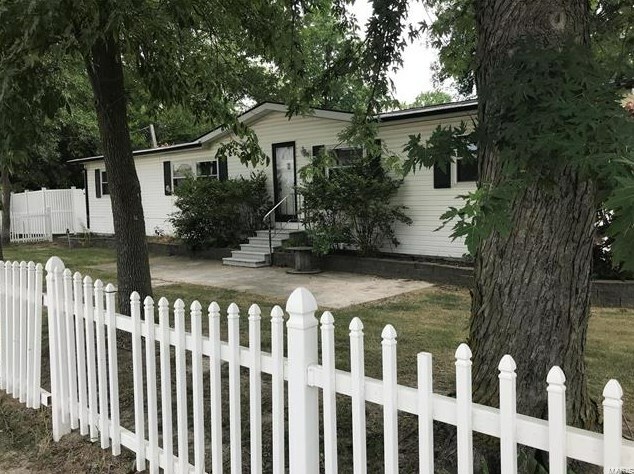 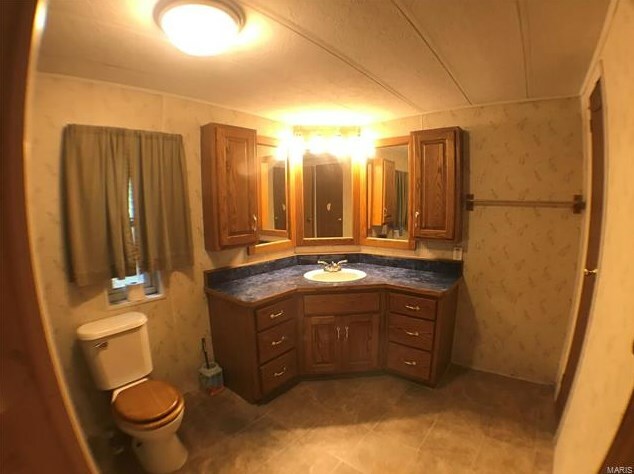 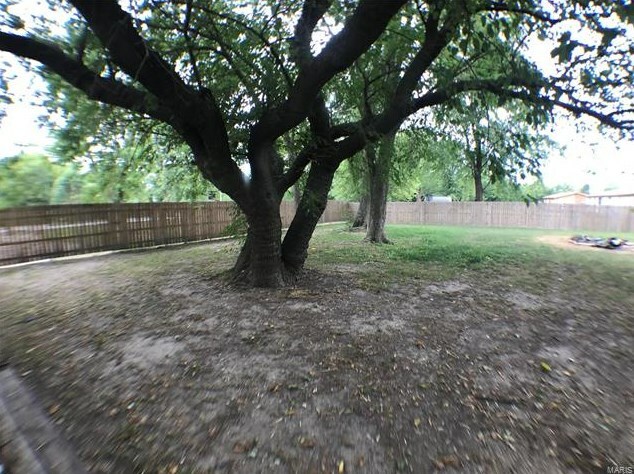 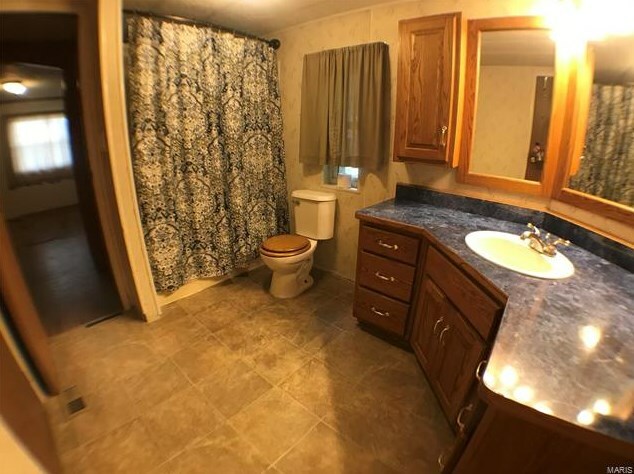 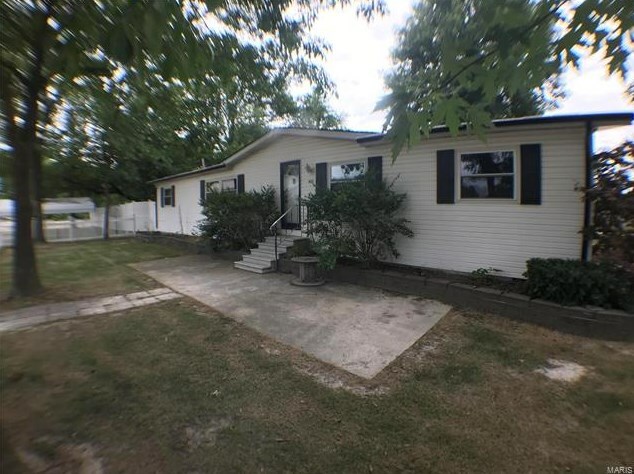 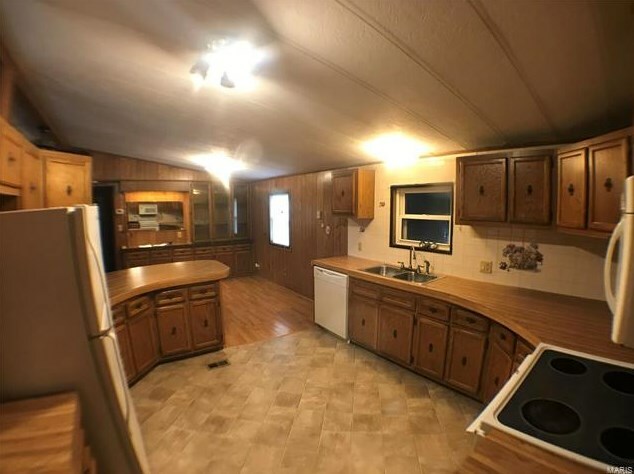 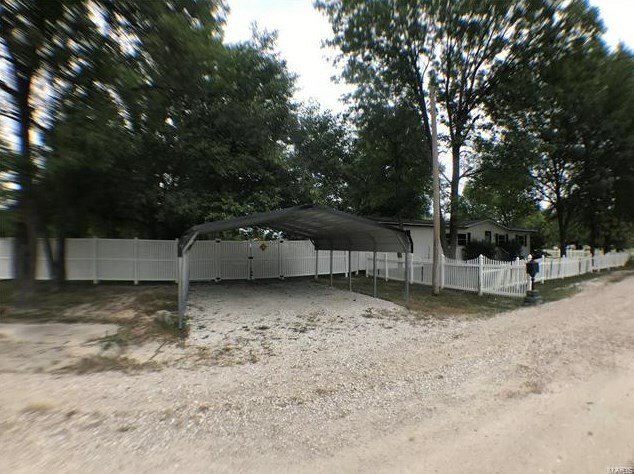 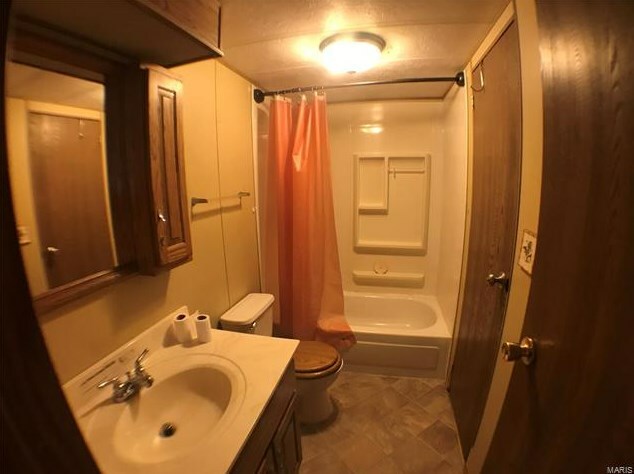 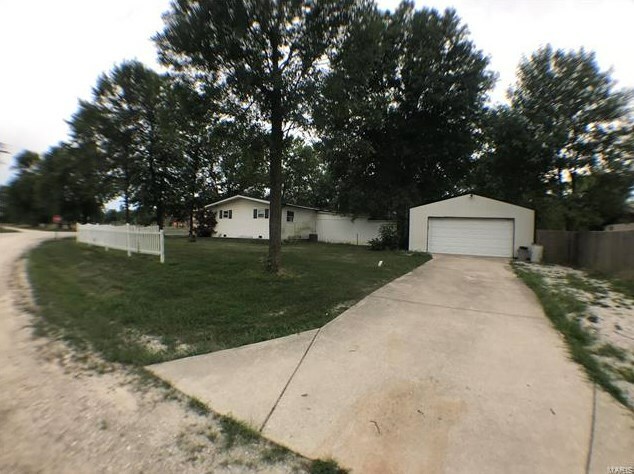 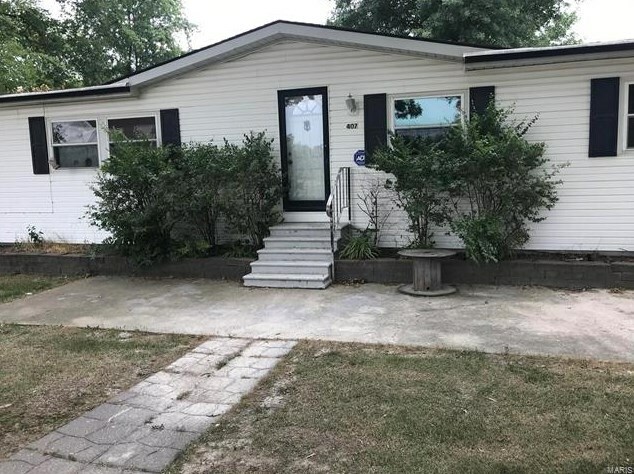 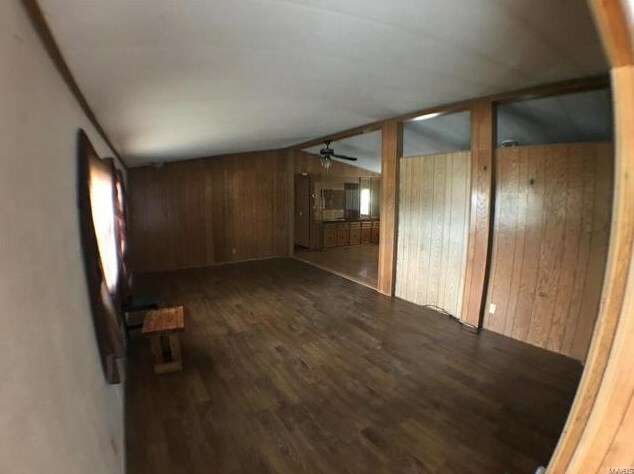 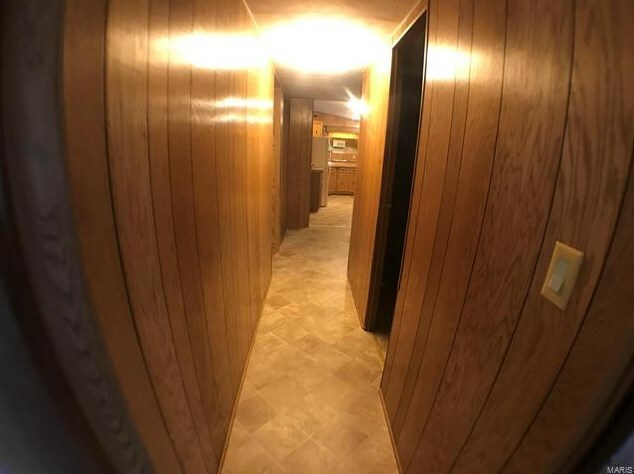 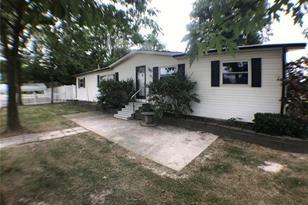 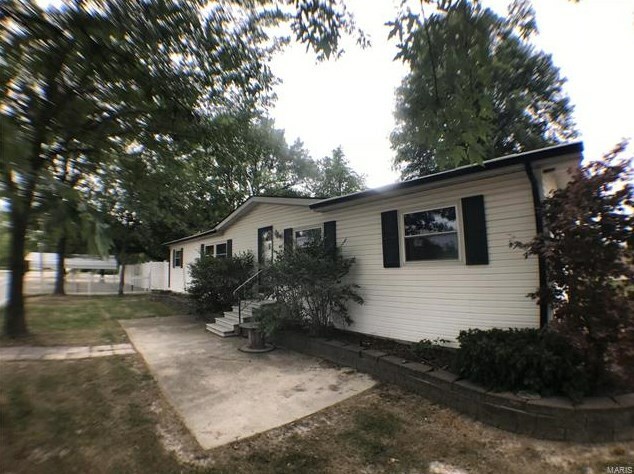 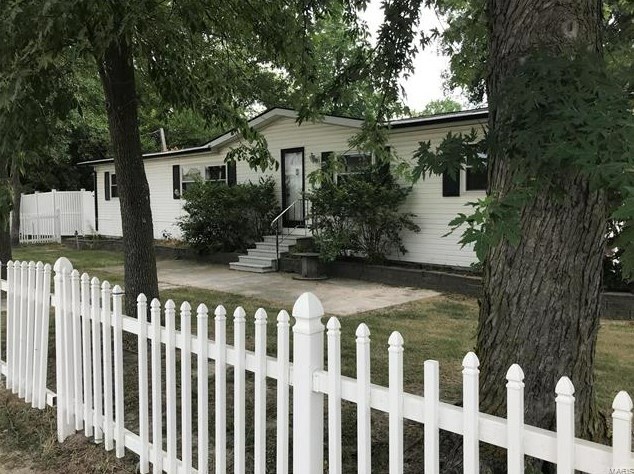 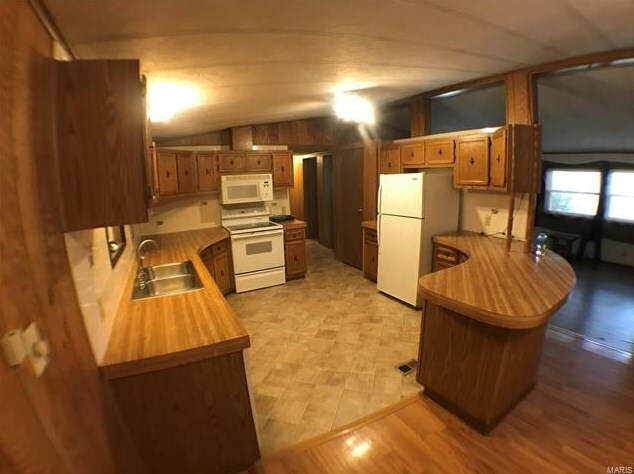 3 bedroom, 2 bath manufactured home with fenced in yard, mature shade trees, extra storage buildings attached to house. 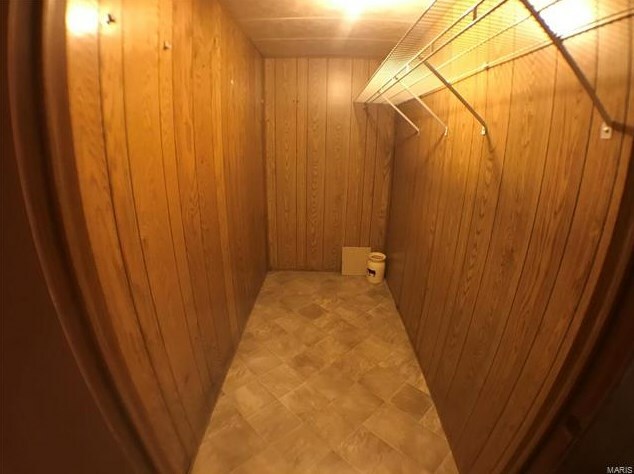 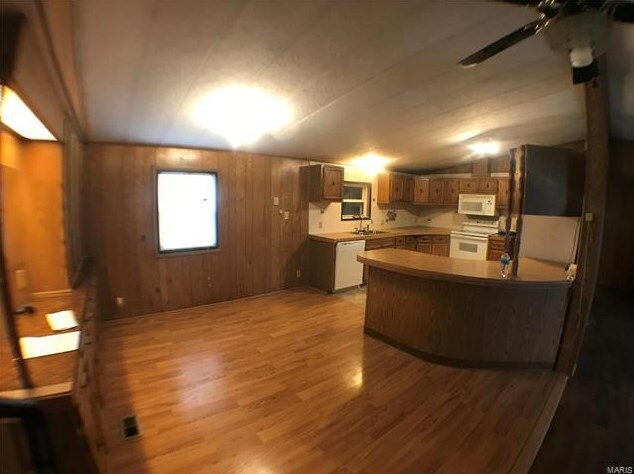 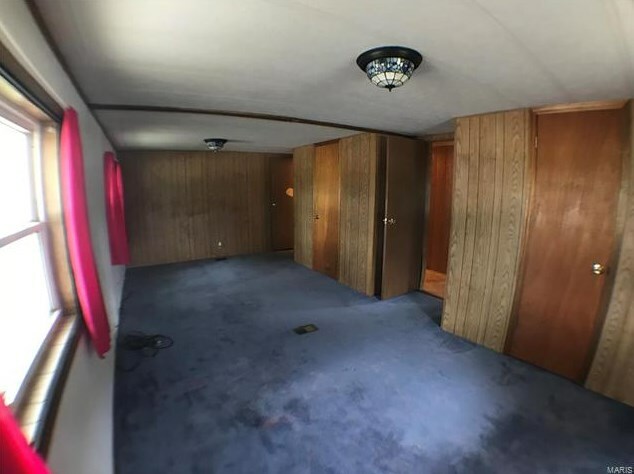 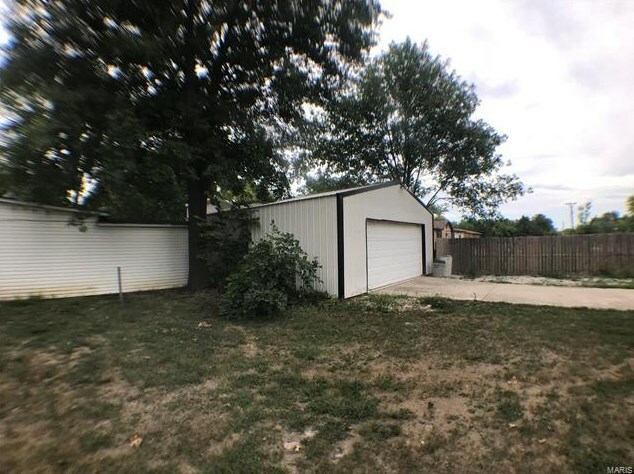 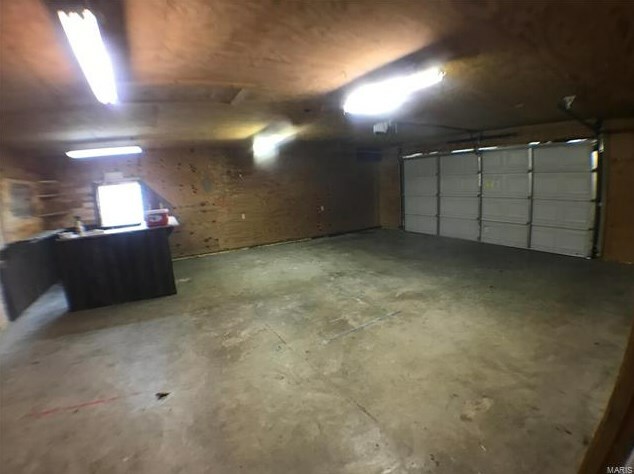 Corner lot, large garage with newer flooring. 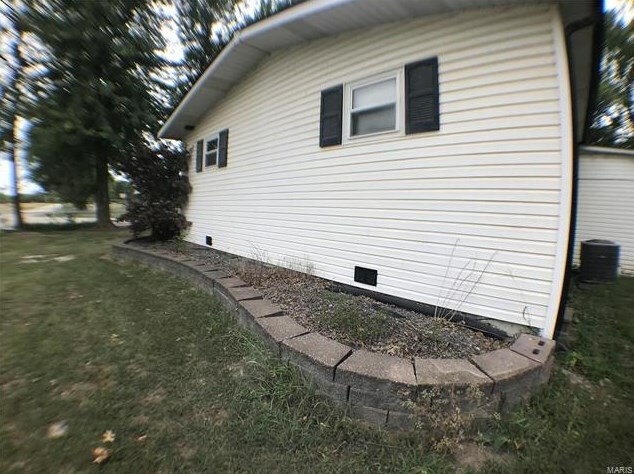 Landscaping wraps around house. 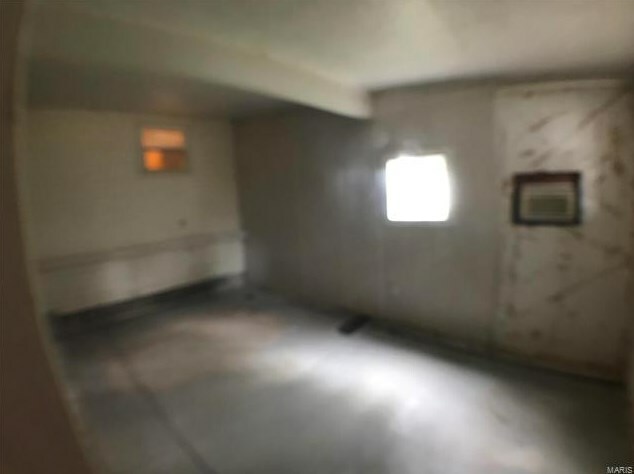 Poured concrete foundation. 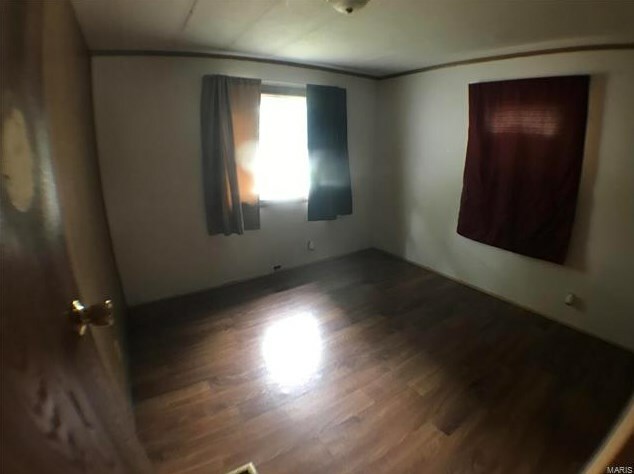 Master suite with walk-in closet. 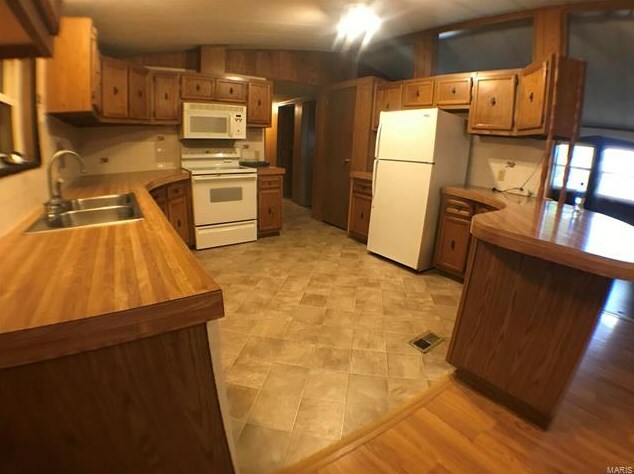 Electric flat top stove, dishwasher, microwave, refrigerator. 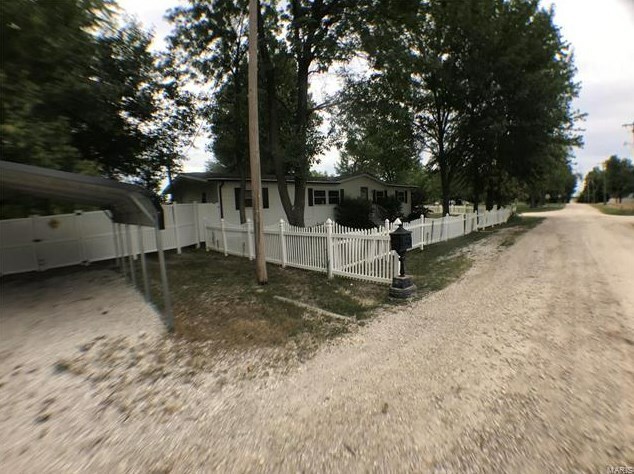 Driving Directions: From Montgomery City take Hwy 161 North to right on Hwy V, left on Hwy E to right on Prairie View. 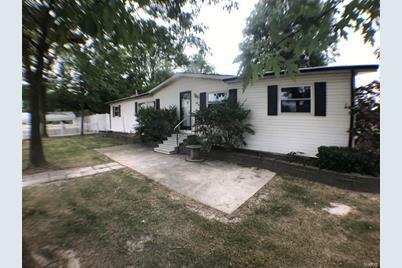 House sits to the side of the former Bellflower Elementary School. 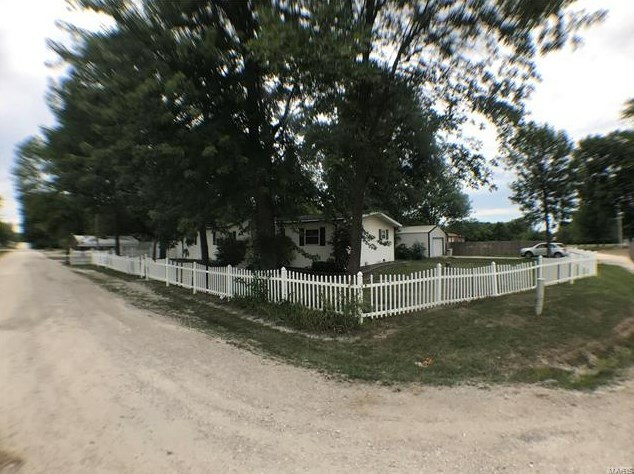 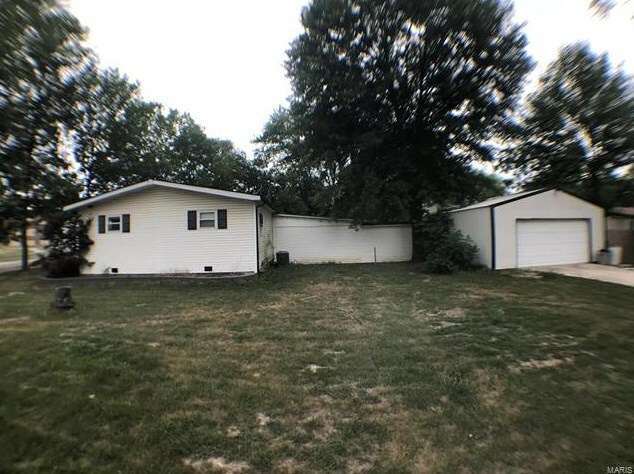 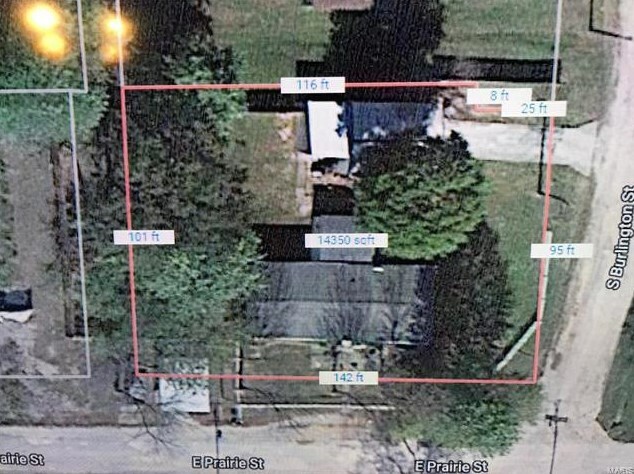 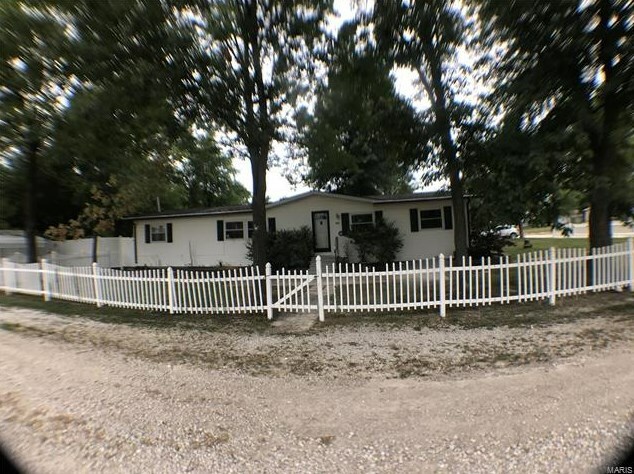 407 East Prairie View, Bellflower, MO 63333 (MLS# 18061130) is a Single Family property with 3 bedrooms and 2 full bathrooms. 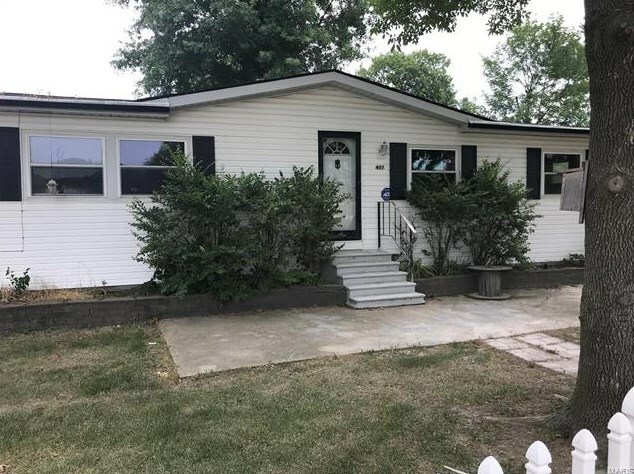 407 East Prairie View is currently listed for $65,000 and was received on July 27, 2018. 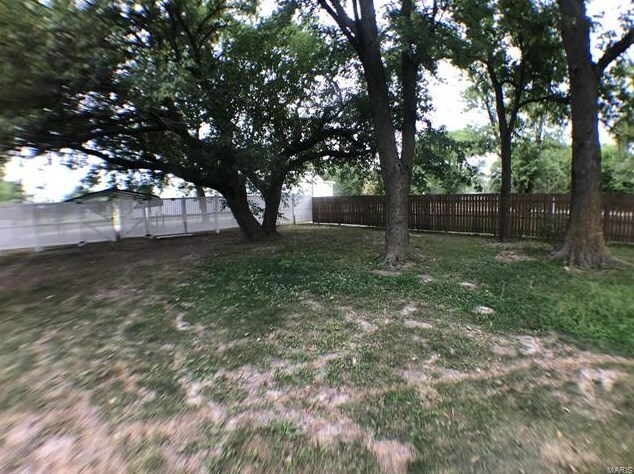 Want to learn more about 407 East Prairie View? 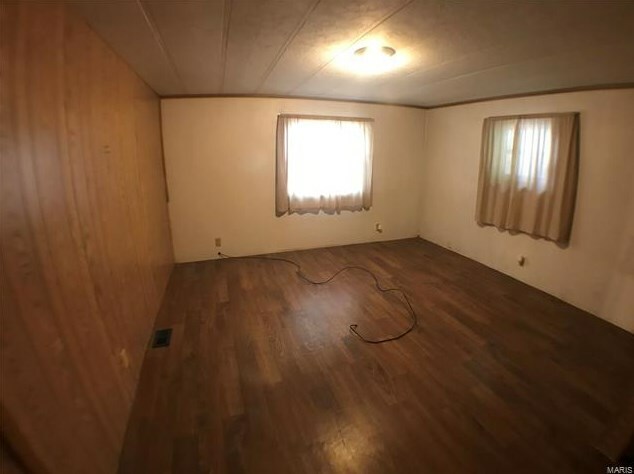 Do you have questions about finding other Single Family real estate for sale in Bellflower? 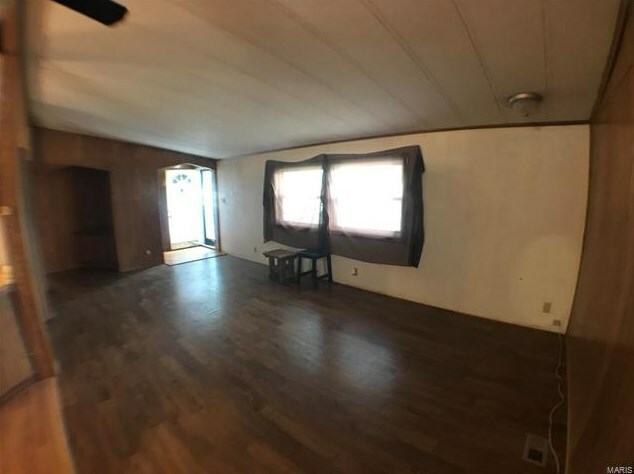 You can browse all Bellflower real estate or contact a Coldwell Banker agent to request more information.